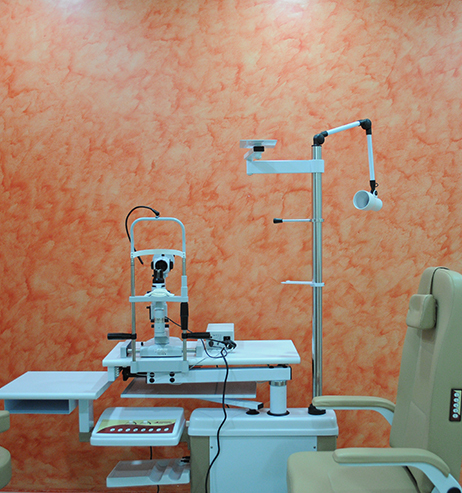 Welcome to Advanced Eye Hospital and Institute (AEHI)! 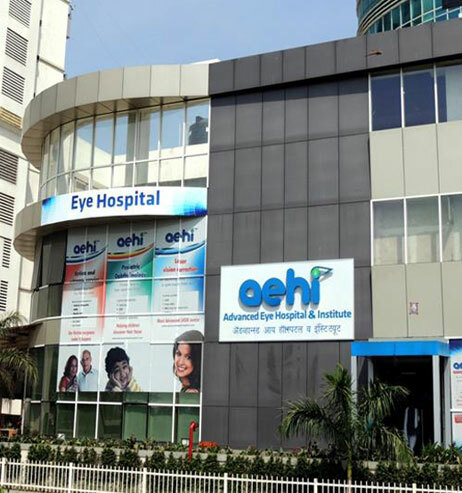 Advanced Eye Hospital and Institute (AEHI) is one of the Best Eye hospital located at the serene environs of Palm Beach Road in Sanpada, near Vashi station in Navi Mumbai. 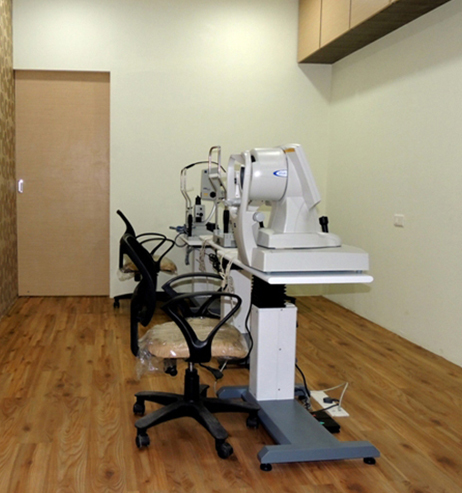 Advanced Eye Hospital & Institute (AEHI) is the brainchild of Dr. Vandana Jain and Dr. Arbinder Singal. 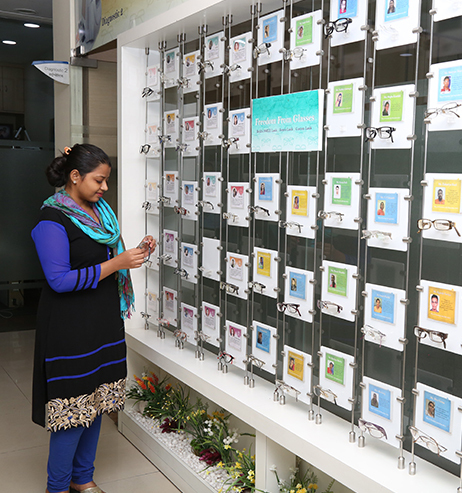 A team of 10 super specialist eye Doctors continue to provide world-class eye care services for patient of all ages. 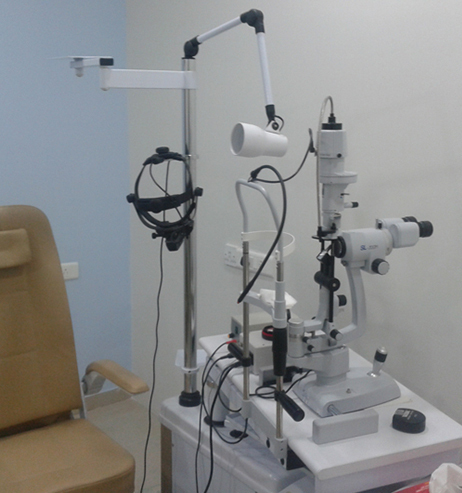 After having worked in the field of eye care for several years, we realized that apart from the pain of the disease per se, a patient has to undergo unnecessary stress in his journey from diagnosis, evaluation, surgery to follow up care and often has to travel to multiple places and specialists to heal their eyes. 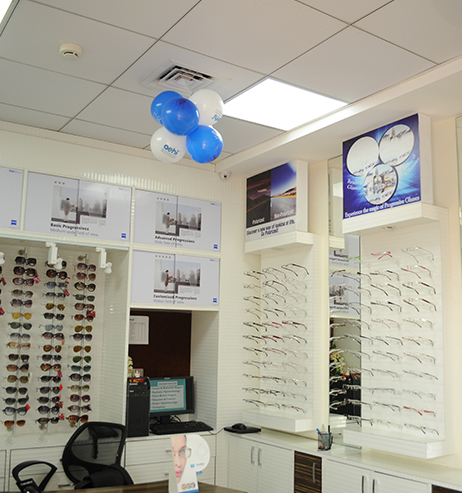 Hence, we decided to bring together all these under one roof in a soothing environment so that we take good quality care not only of your eyes but also of you and your family. AEHI team serves with respect, attention, and responsiveness and we work to make room for miracles! 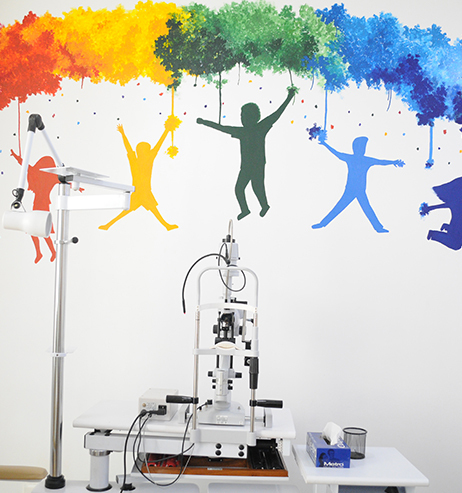 We have a team of experienced ophthalmologists who makes optimum use of cutting-edge technology in healing diseased eyes with compassion to relieve every patient’s pain. 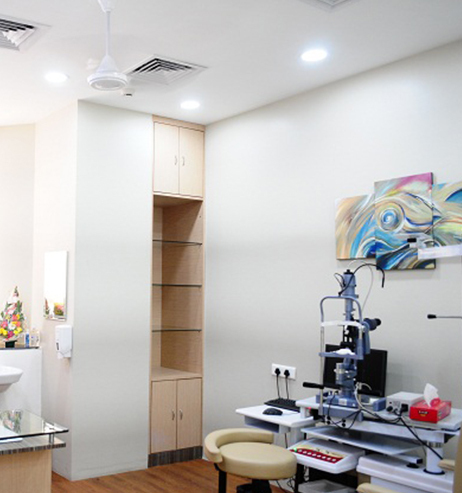 Our renowned eye specialists practice the art of care in various subspecialties like Cataract, General Ophthalmology, Cornea & Refractive Surgery, Paediatric Ophthalmology, Vitreo-Retinal Surgery, Neuro-ophthalmology, glaucoma and Oculoplasty. Dr. Vandana Jain is a Cornea, Cataract & Refractive Surgeon and is also an alumnus of Stanford Business School, USA where she did her Master's in Business Administration. AEHI sees a beautiful amalgamation of her global experience in both these fields. 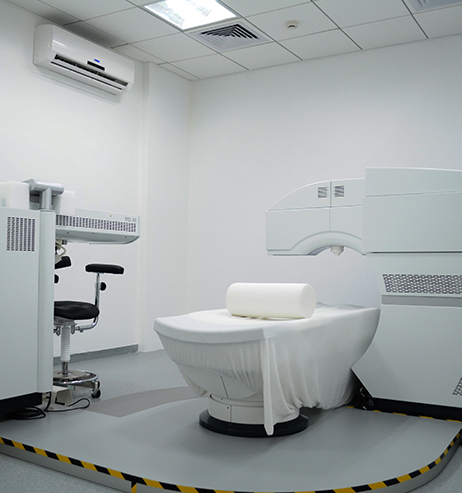 Our hospital is ISO certified and pays full attention to patient care processes and personalized service. 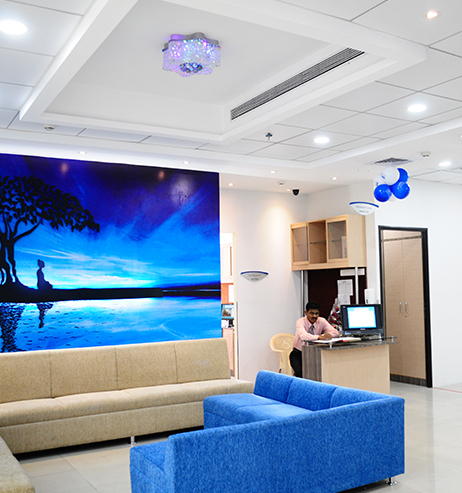 The patients love the ambience and the service experience at the hospital. 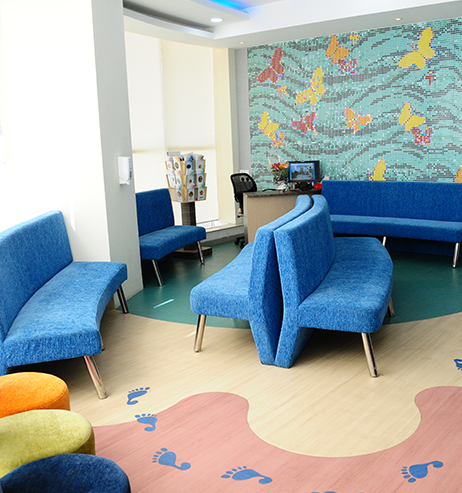 The hospital frequently gets rave reviews about the amazing eye doctors and the empathetic staff. 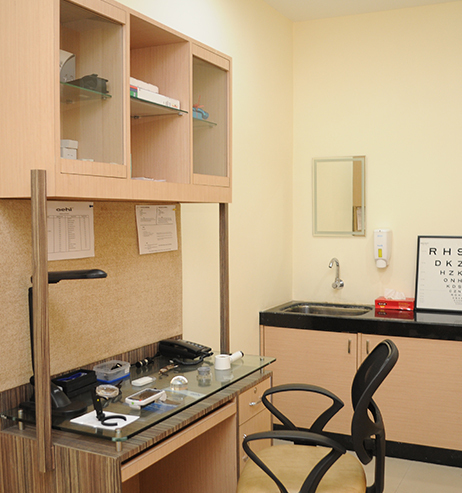 Each staff at AEHI has been trained into extending personal care and attention to people suffering from eye problems. We realise that sometimes a warm smile is all that’s needed to take away the pain of visiting a hospital. After all, nobody visits a hospital by choice. 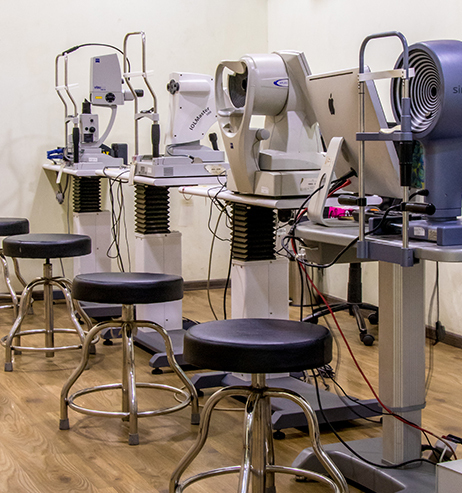 We bring the best of quality in eye care services to those in need, to alleviate human sufferings and bring people to wholeness amid suffering and impaired vision. We strive to be recognized for our expert staff, cutting edge medical technology, outstanding service to the community and the region’s employer of choice. 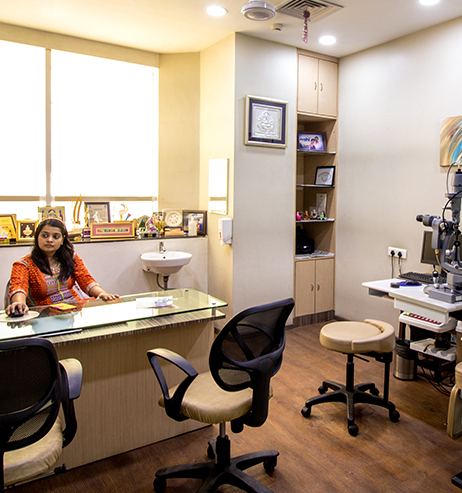 Dr. Vandana Jain [MBA, MBBS, MS, DNB, MNAMS, FLVPEI, FICO] is the co- founder and director of Advanced Eye Hospital and Institute and a Cornea, Cataract and Refractive Surgeon. She has had extensive training like fellowships from L. V. Prasad and Harvard apart from an MBA from Stanford University. 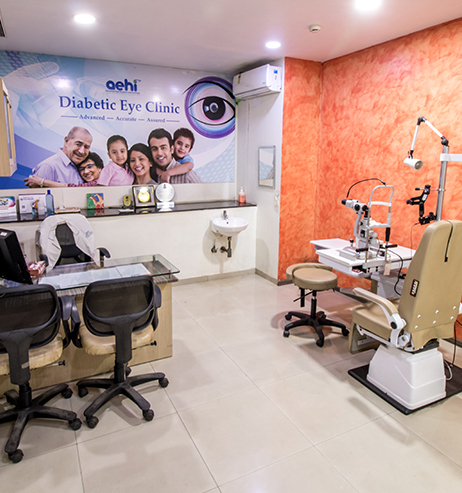 She has been affiliated with many national and international eye hospitals and combines her extensive experience with a clear steadfast vision to bring the best quality eye care to Navi Mumbai. 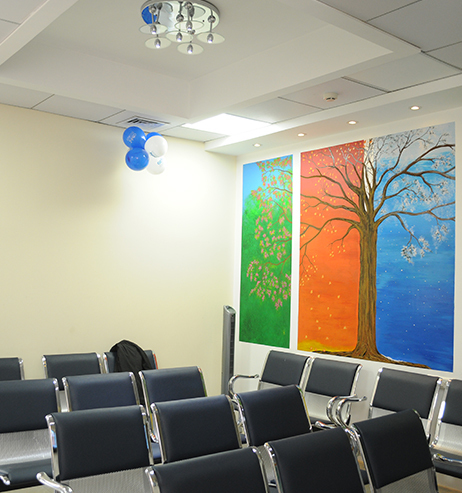 Dr Arbinder Singal [MBBS, M. Ch Ped. Surg, DNB, MNAMS, Stecker Fellowship in Pediatric Urology, OSU, USA] is a Gold Medalist Pediatric Urologist from AIIMS, New Delhi and has worked in USA & India offering surgeries to children with complicated urinary birth. 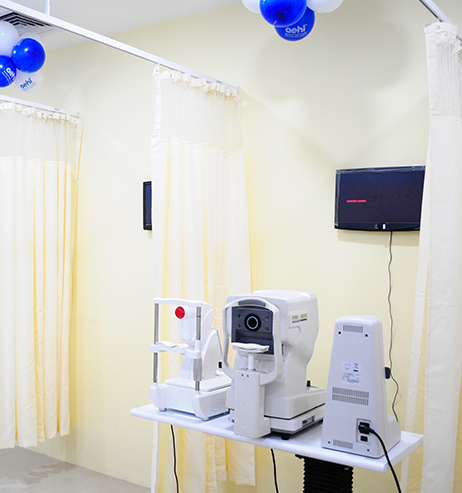 Dr Singal is the founder director of Advanced Eye Hospital & Institute at Palm Beach Road Sanpada, Hypospadias Foundation and MITR Hospital in Kharghar – a specialty urology & laparoscopy centre. Dr Singal is also the founder trustee for One Vision Health & Research Foundation which has served more than 500 people with free surgeries and has done lot of healthcare awareness work at global scale. 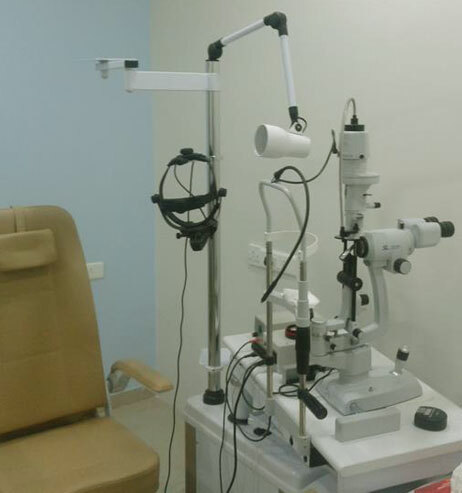 Dr. Yogesh Patil (MBBS, MS (Ophth), Fellow Vitreo-Retinal Surgery) is a Medical Director and Vitreo- Retinal Surgeon at Advanced Eye Hospital and Institute. 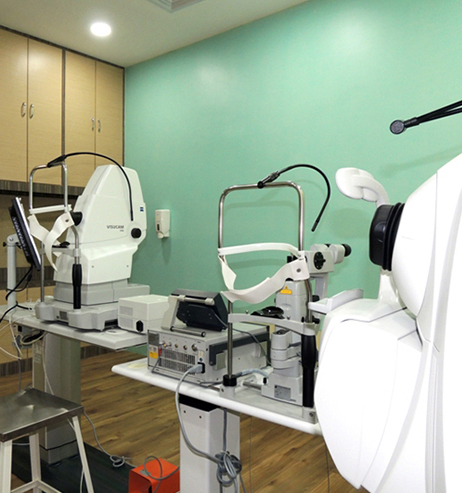 He has achieved remarkable competence in the treatment of various diseases involving the retina, vitreous and macula as well as extensive training in the skills of various Vitreo-retinal surgeries. Mr. Prashant Pawar (MBA in HR, MBA in Supply Chain Management and, Advanced diploma in Administration) is Manager of Administration at Advanced Eye Hospital and Institute. He comes from defense background and has immense experience in Administration of over 30 years. 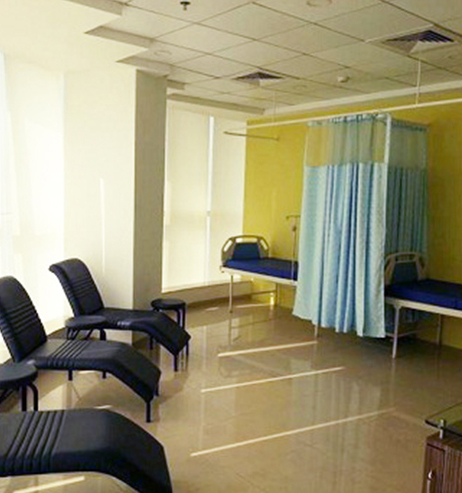 He takes care of all the operations of the hospital and ensures the hospital functions smoothly. 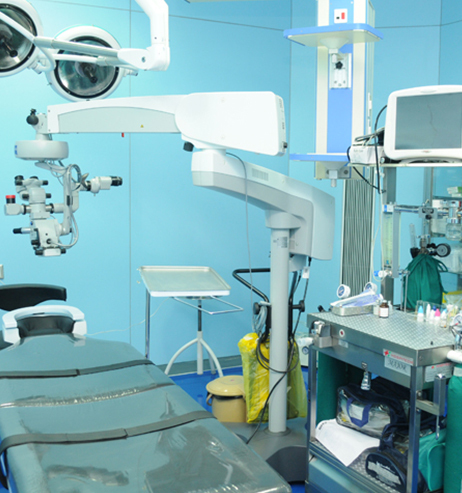 The Support Staff at Advanced Eye Hospital and Institute is another feature that sets AEHI apart. 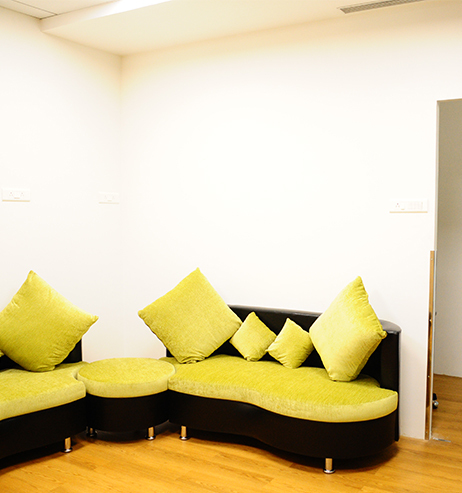 Not only are they highly trained and experienced in their respective fields, but they also believe in providing top quality services for every single patient, each and every time. 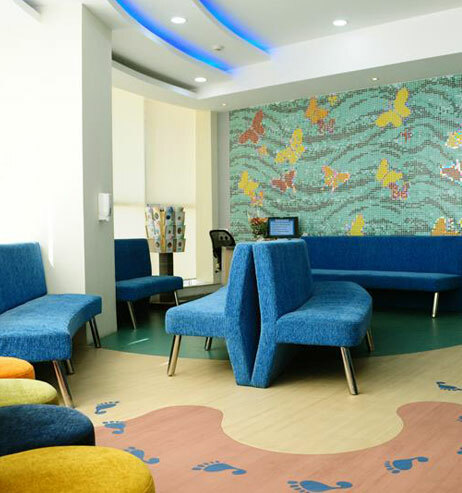 Providing a proactive intuitive helping hand and serving patients with gentle kindness, they ensure that your time at AEHI is nothing less than gratifying. 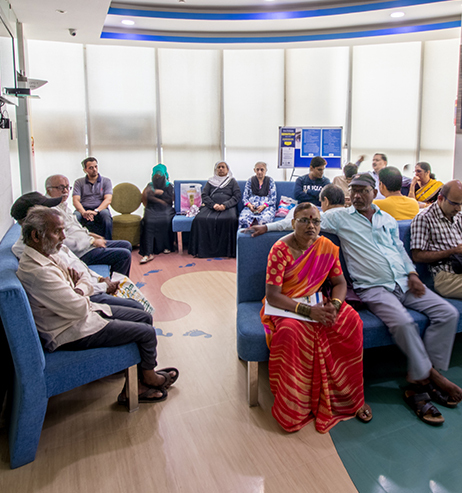 Taking 'service with a smile' to greater heights, they strive hard to ensure that their services always bring a smile to our patients' faces.